RapidRoof is a cold liquid applied, two coat membrane seamless MMA Resin based waterproofing system that can be brush or roller applied down to minus 30 degrees C, cures within 20 minutes and can be trafficked within an hour providing a fully bonded, tough surface with 200% elasticity. With a smooth finish and available in seven standard colours (or any RAL on request) it provides a cured membrane with a similar finished to GRP or EPDM, but with greater flexibility and faster application. 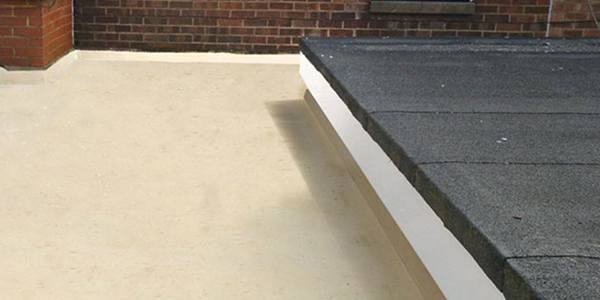 RapidRoof has 10 year product warranty and is ideal for domestic projects or small industrial roofing and is available with an Anti-Skid finish for designated walkways or as a standalone system. Contact us today for more information on the Rapid Roof System.